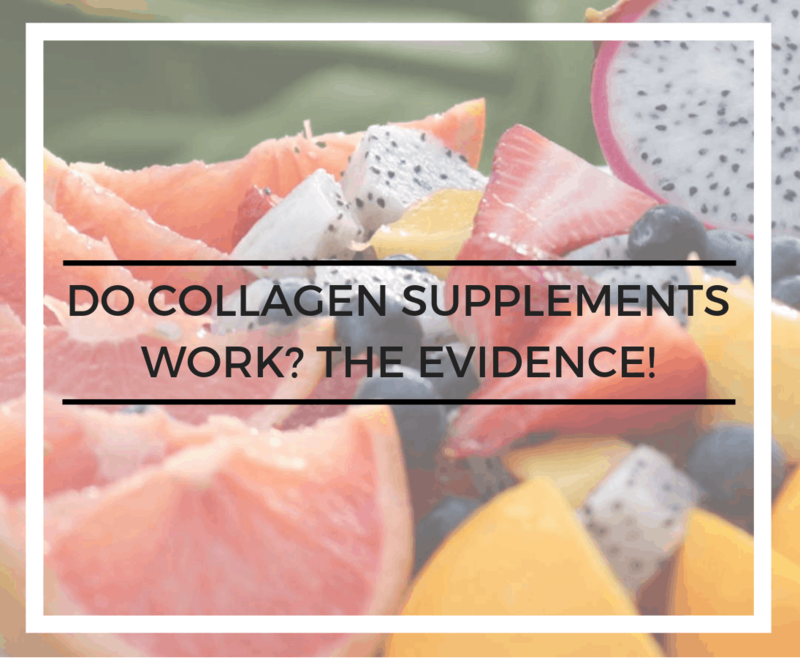 Do Collagen Supplements Work? The Evidence! 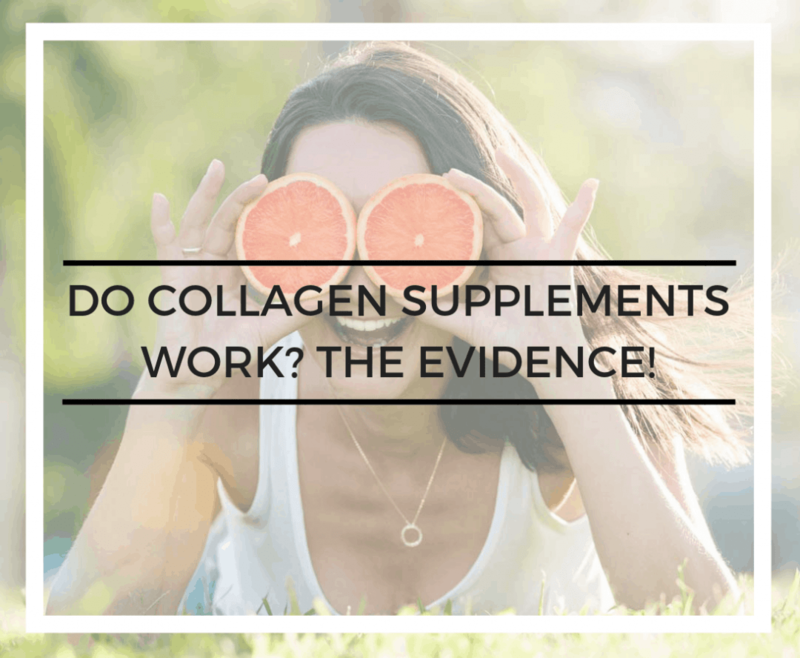 There has been a buzz around collagen supplements for some time now and in the ongoing quest to stay forever young, collagen supplements are in high demand, so I have reviewed the evidence to find out what the science tells us, posing the question – do collagen supplements work? 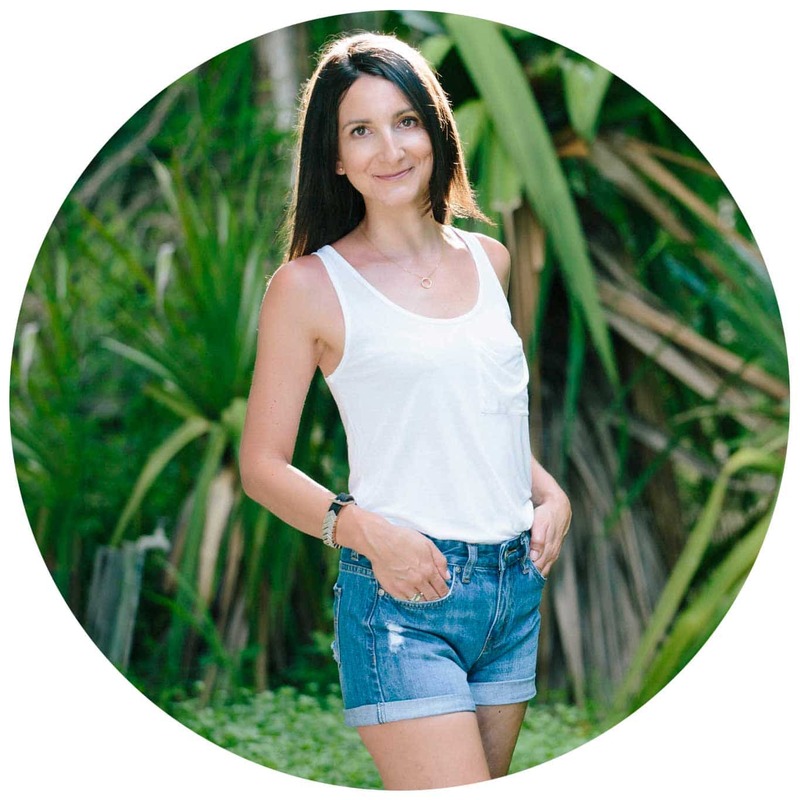 What is collagen & why do we need it? Collagen is the most abundant protein in the body and is the main structural protein found in skin and other connective tissues. It is an essential protein building block and works like scaffolding to provide strength and structure. Gram for gram type 1 collagen is stronger than steel! There are at least 16 known types of collagen and 80-90% of collagen in the body consists of the major players, types 1, 2 and 3. Type 1 is important for skin. Glycine, proline and hydroxyproline is the most common amino acid combination found in collagen and vitamin C is another important nutrient to add into the process (more on that below). These amino acids are non-essential, meaning we can create them ourselves without having to source them through diet. However, collagen synthesis declines as we age, so are collagen supplements worth the expense? A product specific research study in 2014 found that a 2.5g or 5g powder dose of porcine collagen increased skin elasticity, but didn’t make any significant improvements to skin hydration or roughness. This trial was conducted on females and tested on the skin of their inner forearms. Elasticity still showed significant improvements 4 weeks after the supplementation ended. Interesting to note that there wasn’t a huge difference in the improvement between the 2.5g dose versus the 5g dose and that results were stronger in participants aged over 50 years old. A 2016 study on the effect of marine collagen supplementation, (also a specific product review) included 2 x 570 mg doses daily for a period of 60 days. This trial again was conducted on females and assessment was on facial skin properties using digital ultrasound imaging. The results showed a significant improvement in skin elasticity and sebum. Plasma (blood) levels of hydroxyproline were also improved (a positive for the synthesis of collagen). A 2015 study evaluating wrinkle depth, elasticity and hydration showed positive results too. 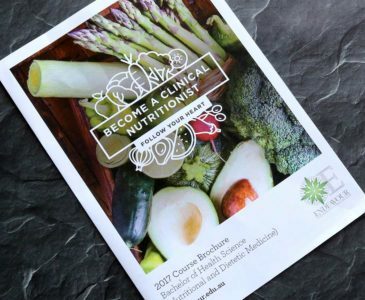 Participants in this trial received one dose daily. The one frustration with this study, however, is that there is no information around the dose or type of collagen used. Results were largely positive and there was an 8% reduction in wrinkle depth and the deeper the wrinkle the greater the reduction in depth. There was also a significant improvement in skin hydration and elasticity. This study was conducted on postmenopausal females and skin results were measured using the skin on the inner forearm. A 2019 systematic review (a systematic review is the gold star of scientific research) evaluated 11 studies and concluded that results are promising and that oral collagen supplementation increases skin elasticity, hydration and dermal collagen density. So, do collagen supplements work? The evidence above is positive and highlights beneficial results for skin elasticity, sebum and wrinkle depth. The results although beneficial across the ages, were greater for females aged over 50. 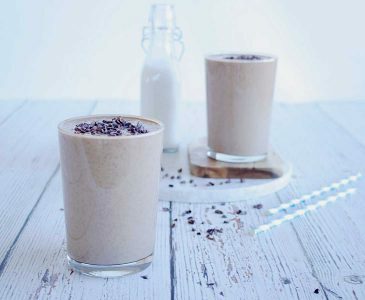 Collagen is typically is available in three forms; bovine (cow), porcine (pig) and marine (fish) and the choice is really down to personal preference, collagen is collagen and there are sustainably sourced products available. Look for a hydrolysed powder form (hydrolysed means it has been broken down) making it easier to absorb through the digestive process. Look at the dose and type of collagen in the product. This information isn’t always readily available and not all companies openly share this (I would always question a company that doesn’t openly share this information). If specific product details aren’t available I recommend emailing the company for further details. Review the ingredients. 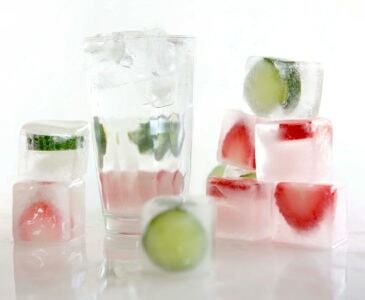 Less is often more with ingredient lists and aim for products that don’t have added flavourings. If you don’t know what the ingredient is, you probably don’t want it. There are products available that are 100% collagen. Read product reviews. Good collagen supplements generally aren’t cheap, so research the brands before buying. Review company websites, look to see if they have any specific scientific research to support their claims and read product reviews. This is important. Vitamin C is an essential component in the process of collagen synthesis and without vitamin C, the synthesis of collagen becomes a disrupted process. Unlike the non-essential amino acids mentioned above that don’t necessarily need to be sourced through diet, vitamin C is essential through dietary sources. It’s important to ensure adequate vitamin C intake to maximise collagen synthesis, as well as a multitude of other health benefits. Some good food sources of vitamin C include oranges, lemons, kiwi, mixed berries, tomatoes, capsicum, broccoli and spinach. 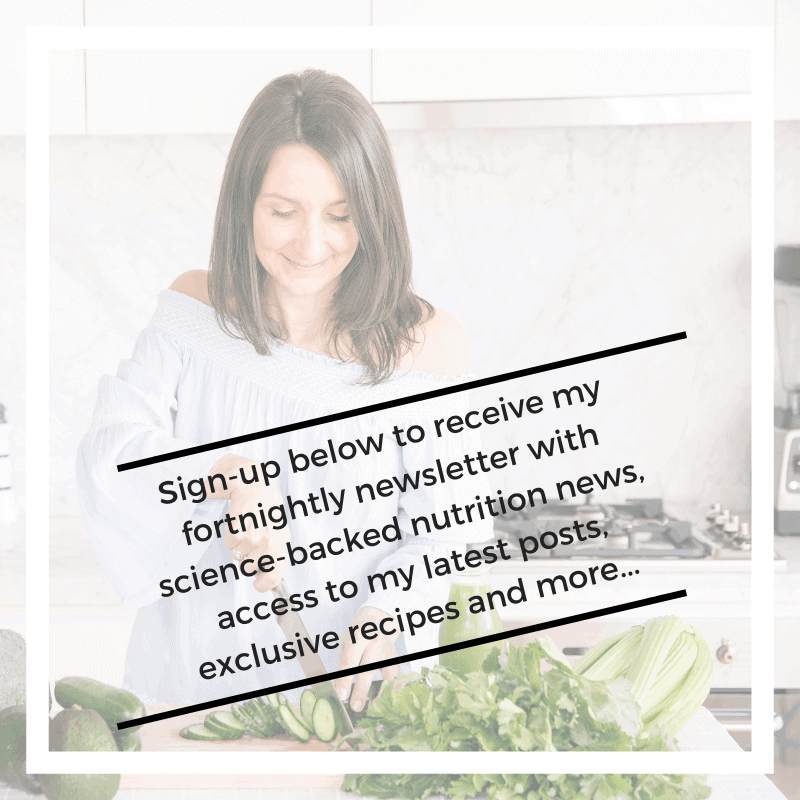 I hope this science-backed review, answered some of the questions you have surrounding collagen supplements and I’d love to hear your comments and feedback below. If you like this article, you might also like my review on the health benefits of flaxseeds here. Note: Always take advice from a qualified practitioner before taking supplements. Molecular Cell Biology, 4th Edn. Tortora, G & Derrickson, B 2014, Principles of Anatomy & Physiology, 14th Edn. Quoted in article: https://www.researchgate.net/, https://www.ncbi.nlm.nih.gov, https://www.ncbi.nlm.nih.gov/ & https://www.ncbi.nlm.nih.gov.